Up until yesterday, I did not have a crisis of conscience. Until yesterday, the definition of marriage by the state and by my own religious beliefs were synonymous. Now they are not. So now I have to ask some very tough questions of myself. Can I risk being required to perform marriage ceremonies that are against my religious beliefs due to lawsuits or further Federal Government requirements? Should churches or clergy be “agents” of the State and invested with powers of the State? Does the State have the authority to define or re-define what the definition of marriage is? Does a Christian have the right or obligation to conscientiously object or even engage in peaceful civil disobedience? 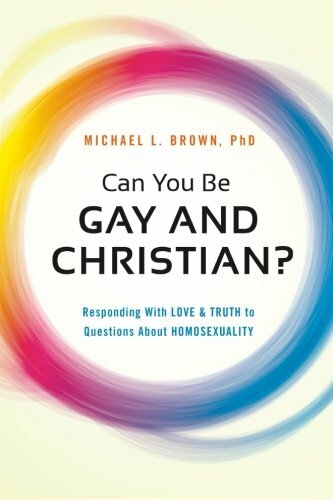 In order to answer these questions, a little understanding of the difference between civil rights and religious rights, the history of marriage, the history of conscientious objection, and peaceful civil disobedience is needed. In the United States there has always been a tradition to separate the powers of the State from the powers of the Church. This was embodied in our first amendment of the Constitution. I have always believed that any citizen of the United States has the civil right to be able to enter into a legal civil contract with any person that they choose to do so as long as they are old enough to legally do so. This is called equal protection under the law. So the question for me is not whether people have the civil right to enter into a contract with one another, but whether the State has encroached upon the jurisdiction of the Church concerning the issue of marriage. In order to answer that question we need to look at the history of marriage. I believe as a matter of faith that the first marriage recorded in history is the marriage of Adam and Eve which was officiated by God Himself. 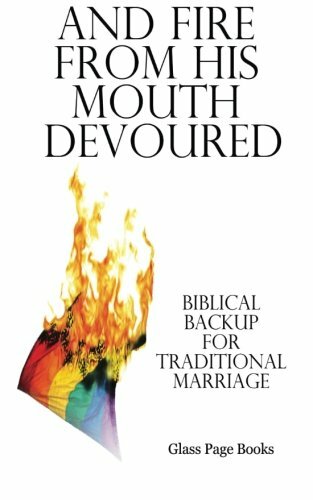 All the way through the Christian scriptures, all marriages recorded are recorded between a man and a woman with the exception of the polygamous ones which were between a man and many women. Many times these marriages were not made out of love, but out of political or familial expediency. Marrying for love is actually a pretty modern practice. Monogamy was not the established norm until the 9th century A.D after a culture war between nobility and the Church in which the church prevailed. From the time of Christ until the 12th century A.D. the only requirement for marriage was that a man and a woman declare they were married. In the 12th century, the Church started requiring that a marriage announcement be posted in their local parishes in order to cut down on the frequency of sorting our claims of invalid marriages. It was not until 1639 that a civil Government (Massachusetts) became involved in the marriage regulating business. It was not until the 19th century that all of the States of the United States became involved in the marriage regulating business with the issuance of marriage licenses. So from what I can tell, the State using its civil authority in the governance of marriage is a recent phenomenon. This then brings up the question on whether or not clergy should be agents of the State? Should Clergy Be “Agents” Of The State? This question is not as easy to answer as it seems. For years men and women of faith have served as Military Chaplains in the armed services. They have served members of their churches with honor and distinction. They have walked a fine line and served God and country with a clear conscience. However as many have seen over the last few years, Christian chaplains with religious views that are contrary to the Governments positions on issues of faith and marriage are being told to choose between their religious convictions and their military assignments. The Government is exerting influence over religious rights. Currently we are being assured that Pastors, Ministers, Priests, and other clergy will not be required to perform marriage ceremonies contrary to their beliefs. The question is whether or not we can believe those assertions. Military Chaplains were given those same assurances. We have also seen rank and file Christians be sued, fined, and put out of business because they chose to follow their religious conscience rather than engage in a behavior that they felt would endorse something they had strong convictions against. Because of this and the trajectory that the Government, and the laws of this country are taking, I do not feel it is wise for any Christian and especially any member of clergy to entangle themselves as an “agent” of the Government. 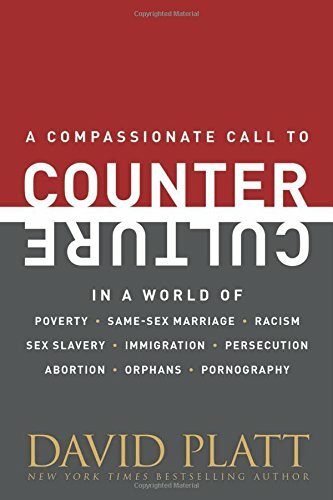 Is Conscientious Objection A Viable Option? This nation has a great heritage of allowing people of conscience to object conscientiously. The biggest example is those that are religious pacifists. The Mennonites, Brethren, Quakers, and 7th Day Adventists are all conscientious objectors when it comes to military service. They believe that even the risk of being placed in a position of killing another human being or contributing to the taking of another human life is too much risk to take spiritually. Up until this point, I have been an agent of the State every time I have pronounced people as married legally and then signed my signature on the couple’s marriage license. From now on I am a conscientious objector. I will not entangle myself with the Government. I resign my commission in this area. Currently there are no laws preventing me from performing a religious ceremony of marriage. There are no laws requiring me to sign the marriage license. I do not have to be civilly disobedient. I can just chose not to participate. However if the day comes where that changes, then I am prepared to pay the consequence. I will obey God rather than man. Marriage is a covenant between God and a man and a woman. The State has no authority to govern that covenant. Valentine decided it was better to obey God rather than man and thus encouraged and performed marriage ceremonies that were deemed against the law. He was civilly disobedient. So, I am rendering unto Caesar what Caesar has demanded. Government has decided it has the authority to regulate and define marriage. They can have it. If people want to make their covenant of marriage religious, then I am there to serve. I can no longer in good conscience be an agent of the State.